This season is all about thick, groomed brows – never messy, always full. But how can we get that runway-ready look at home, without the help of a pro? Enter Marco Ochoa, a Mexican and Salvadoran American from Los Angeles who began his love affair with threading at age 15. Now he’s the trusted brow expert of Camila Alves (among other celebs), so when I heard he was launching the EcoBrow Defining Wax ($24, ecobrow.com), I immediately requested a sample. Because who doesn’t want Camila’s brows? I lightly dabbed the wax using an angled brush (Marco sells his own, double-sided EcoBrow Duo Angle/Spooley Brush for $21). I didn’t overdo the dabbing because a little goes a long way. Then I applied it using short, gentle strokes in the direction of the hair. The product seemed to glide easily and wasn’t sticky, like some waxes. To finish the look, I used the spooley side to brush my brows upward and make sure the wax blended in nicely. After a few hours of running around, I noticed my brows hadn’t smeared, proving the wax’s smudge-proof claim true (it touts silica for oil absorption). And it looked very natural – unlike my college roommate who always overdid it with the pencil (bless her heart!). 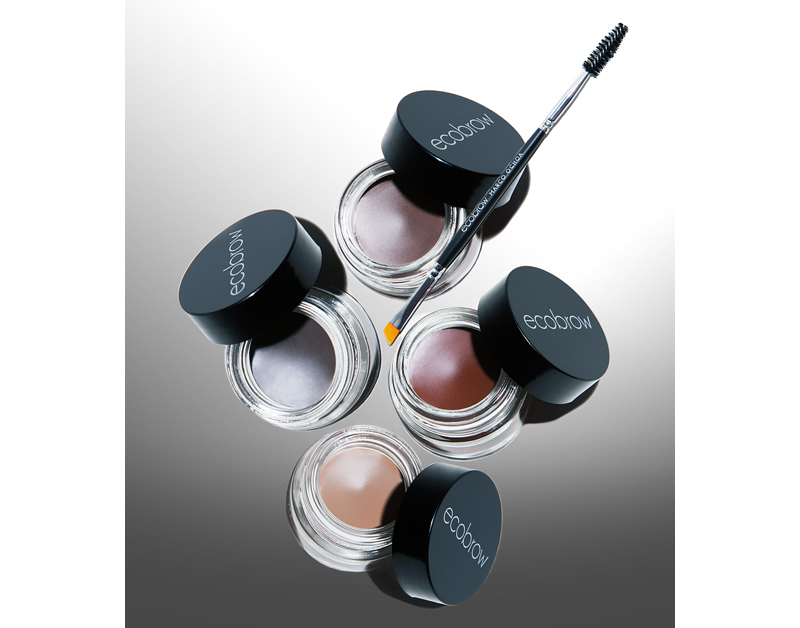 There aren’t too many brow waxes on the market, and the few good ones that I do know of are not paraben-free—which is another reason I’m loving EcoBrow. What brow products do YOU love? « Meet Glam Belleza Latina, Glamour’s gorgeous new beauty magazine & website!